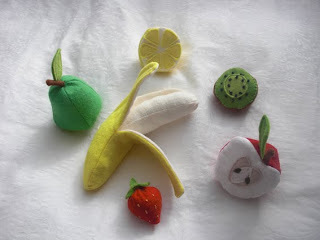 had a mad week before the trip to the factory making felt fruit and vegetables, the more I the madder I became! don't really know what to do with them now! 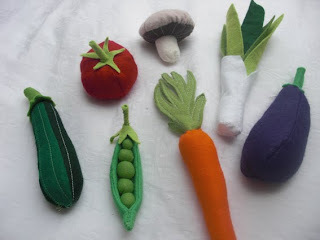 Do you have a pattern for these?